Turn Off Digital Devices. National Sleep Foundation research indicates that today’s widespread use of mobile phones, tablets and similar digital devices can interfere with normal sleep patterns, making it difficult to fall and stay asleep. The negative result of using these devices while in bed or shortly before retiring for the night directly affects the quality and duration of sleep. Job performance and overall ability to function effectively the following day can add even more stress to daily life. Resist the temptation to use these devices by setting them to “Do Not Disturb” at least an hour before calling it a night. Make Your Bedroom A Technology Free Sanctuary. Reserve this part of the house exclusively for sleep and romance. Keep and use digital devices and TVs in other areas of the home. 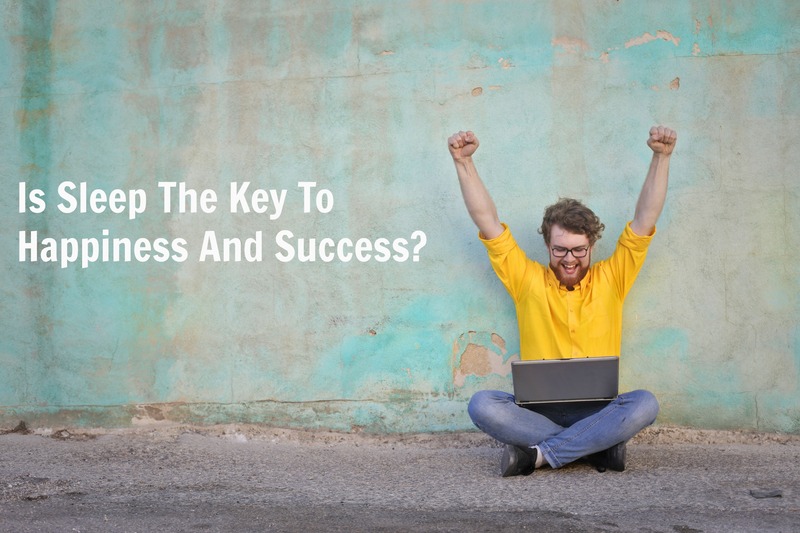 This will help you resist the temptation to catch up on work, surf the web, send and receive emails or watch late night television, all of which will stimulate the mind, making it even harder to fall asleep. Although for the first few days it might seem difficult to exclude technology from your nighttime routine, you’ll soon be sleeping more soundly and awaking relaxed, rested and ready to face the new day. Block Out Annoying Noises. Heavy traffic, inconsiderate neighbors, barking dogs or similar irritating sounds in the night can prevent one from falling asleep or abruptly awaken an already sleeping person, causing him or her to toss and turn, unable to get back to sleep. Listening to soft, relaxing music such as a favorite instrumental or a soothing classic often helps – just be sure the volume is set on low and that the device will shut off automatically. Another option is to use a sound machine that produces soothing sounds, such as a gentle spring rain, a soft breeze blowing through trees or surf lapping at the shore. If all else fails, try using noise canceling earplugs. Keep The Room Dark. The darker, the better. 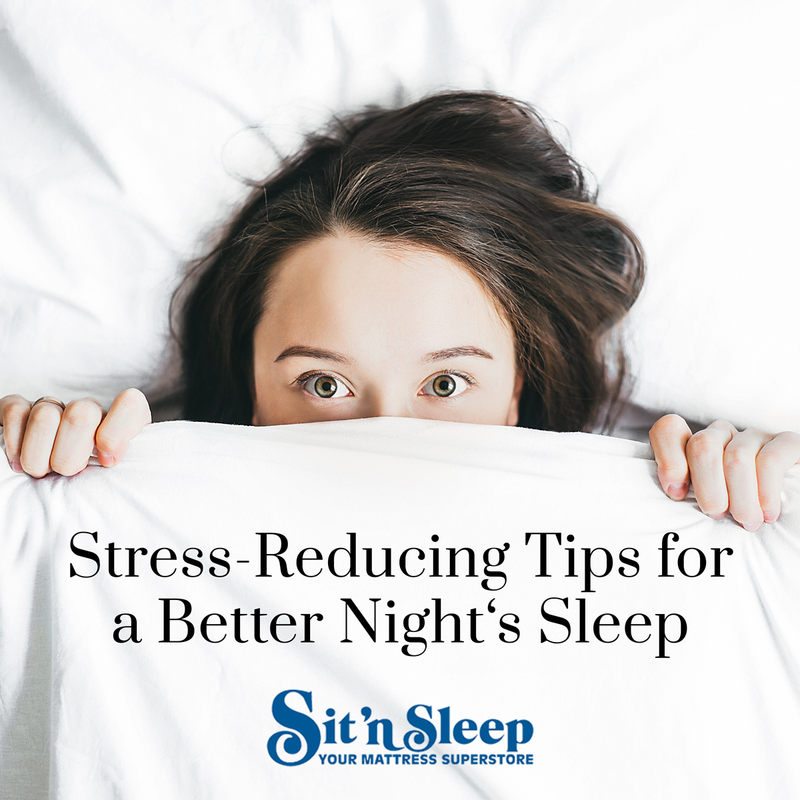 For deep, relaxing sleep, total darkness is best, since exposure to light suppresses the natural production of melatonin, which upsets the circadian rhythm that regulates the body’s sleeping and waking cycles. Too little melatonin tricks the body into thinking it’s daytime, which can disrupt or even prevent sleep. Something as seemingly harmless as the light of a full moon shining through the bedroom window can affect the ability to fall asleep, so be sure to always turn off bedside lamps and nightlights when it’s time to call it a night. If the light that’s keeping you awake is coming from an outside source, consider using eyeshades or replacing blinds or drapes with blackout curtains. Try Aromatherapy. Aroma Therapy, which is also called Essential Oil Therapy, promotes relaxation through the use of highly concentrated distillates of natural oils found in certain plants and can help create a calming environment conducive to sleep and relaxation. Although aromatherapy can’t cure insomnia, lightly spraying scents such as vanilla, lavender or cedarwood around the bedroom and on the pillow at bedtime may help you fall and stay asleep until it’s time to get up in the morning. Commercially available diffusers that dilute and slowly release the aromatic oils into the air during the night can also be used. A few drops of undiluted oil added to a warm bath shortly before bedtime can similarly help promote relaxation. Maintain A Regular Bedtime Schedule. Retiring for the night and getting up at the same time each day will help you to both fall faster and stay asleep longer. Maintaining a regular schedule can also improve overall sleep quality by regulating the body’s internal clock. Start by choosing a bedtime when you normally begin to feel drowsy and stay with it, including on weekends. It’s also a good idea to establish a nightly routine that includes refraining from late night snacking beginning half an hour or so before bedtime, which will give your body time to relax and wind down from the stressful events of the day. Before long, you should begin to wake up feeling relaxed, refreshed and ready to take on the new day. Melatonin is produced by the pineal gland, which controls the circadian rhythm that regulates the body’s sleeping and waking cycles. Natural production can slow as people age, resulting in disrupted sleep and insomnia. Small doses taken as a dietary supplement can help promote sound sleep. Chamomile, also known as “sleep tea,” helps relieve depression and lessen anxiety. A cup of chamomile tea taken before bedtime can make the difference between lying awake staring at the ceiling or getting a good night’s rest. Valerian Root is an herbal sleep aid that’s been used for years to treat anxiety and insomnia. Taken either in a capsule or as a tea, valerian root increases the body’s gamma aminobutyric acid (GABA) level, which helps to relieve tension and relax the brain. Exercise Regularly. Studies by the National Sleep Foundation indicate that as little as 10 minutes a day spent engaged in aerobic exercises such as walking, cycling or jogging can significantly improve both the quality and duration of sleep. In addition to relief from insomnia, a regular exercise regimen can lessen the risk of other sleep disorders, including restless leg syndrome and obstructive sleep apnea. It’s recommended that exercise take place at least three hours prior to going to bed, since working out temporarily increases body temperature, which can negatively affect the ability to fall asleep. Sleep On The Right Mattress. Replacing a worn or sagging mattress can provide almost immediate relief from many sleep ailments, including insomnia and backaches. When shopping for a new mattress, some factors to consider are your body size and weight, preferred sleeping position and any physical disorders such as back pain or allergies. The various brands, comfort levels, support systems and mattress sizes can make choosing the right combination difficult. All Sit ‘n Sleep Southern California locations have sleep consultants on duty who will be pleased to help you select the right mattress size, comfort level and support system that’s best for your unique situation. As with any physical problem, it’s best to consult with your healthcare provider before beginning to use supplements, starting an exercise routine or making other attempts to overcome sleeping disorders. Relax and start sleeping well again! Is Sleep The Key To Happiness And Success?